Following parts one and two on lacking and building confidence. Once you find a horse that you feel you can trust, work slowly. Become comfortable on the ground, and use groundwork to establish some commands that will be needed once you’re in the saddle. Then keep layering on a little more each time. In most of his Fat, Fear, and Fifty clinics, most often the horses that folks turned up with weren’t a bad choice for them necessarily; they just had things to work through. If you feel the horse you have isn’t right for you, there is no shame in stepping down out of an uncomfortable situation or taking a few steps back. 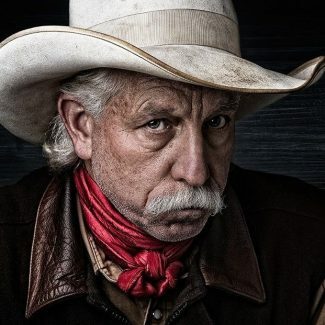 Smokie Brannaman grew up on a five thousand acre horse and cattle ranch in southwestern Montana. As a youngster, working with horses, cattle, and rodeoing as a professional trick roper was his way of life. After graduating from high school, Smokie chose to serve his country in the United State Coast Guard. Although his military duties did not always allow much time to spend with his horses, he never the less rode and trained horses of his own and others during that time. Smokie retired in 2000 from the Coast Guard and worked as a Corporate Operations Manager for a security company. But he soon realized that his true enjoyment came from being around horses, training, riding, and helping others with their horses. After working for two years as a stable manager for a large boarding stable, Smokie hired on at Ots Sunrise Farm to work with the young horses halter breaking, ground work and starting horses under saddle to progress to more advanced training. 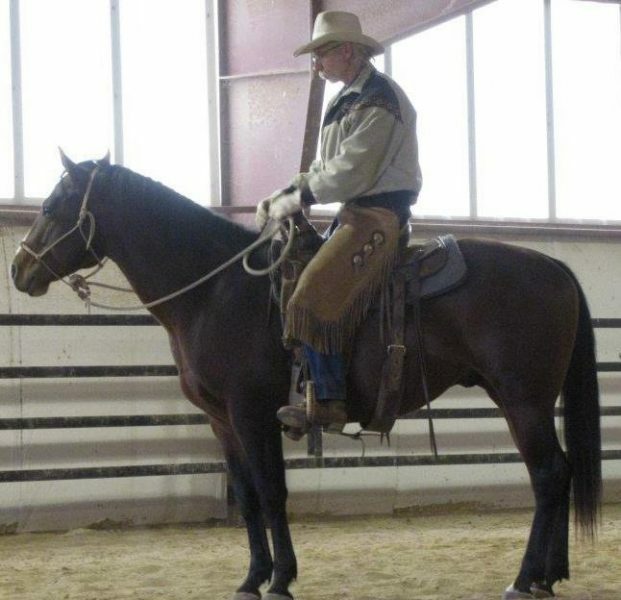 Smokie utilizes the training methods of his brother Buck Brannaman, Jeff Griffith, Clinton Anderson, and others, as well as his own techniques learned during a lifetime of working with horses. Smokie lives in Greenleaf, Wisconsin with his sweetie and wife Vickie and has three grown children Kat, Travis, and Jason. He raises and trains registered quarter horses of his own. He uses those horses as cavalry horses for his hobby of Civil War reenacting and Wild West shows throughout the Midwest.